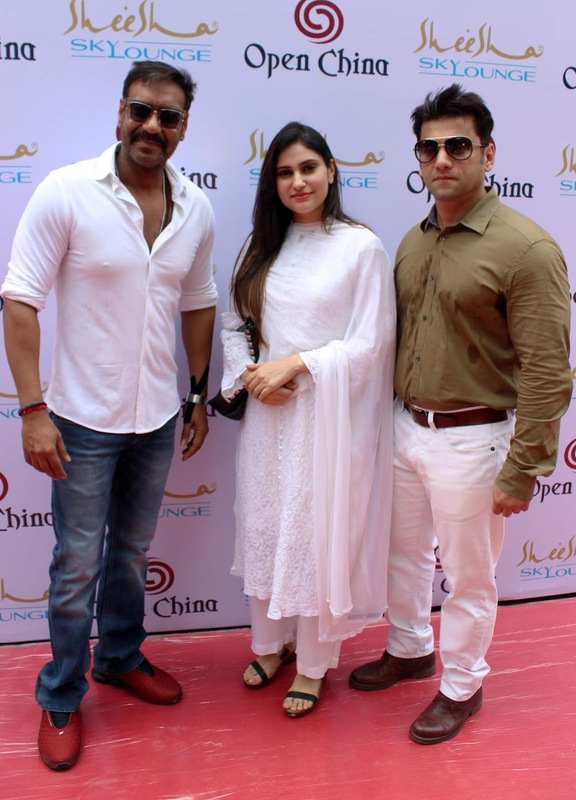 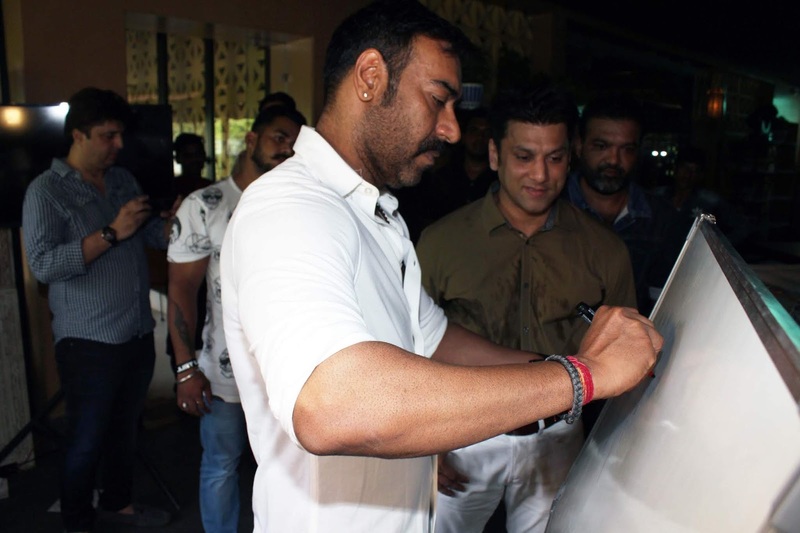 The supremely talented and ever elusive actor Ajay Devgn made a rare appearance at this do to congratulate his dear friend Mr. Ali Reza Abdi on the launch of two restaurants and was mighty impressed with each of the exquisite places. 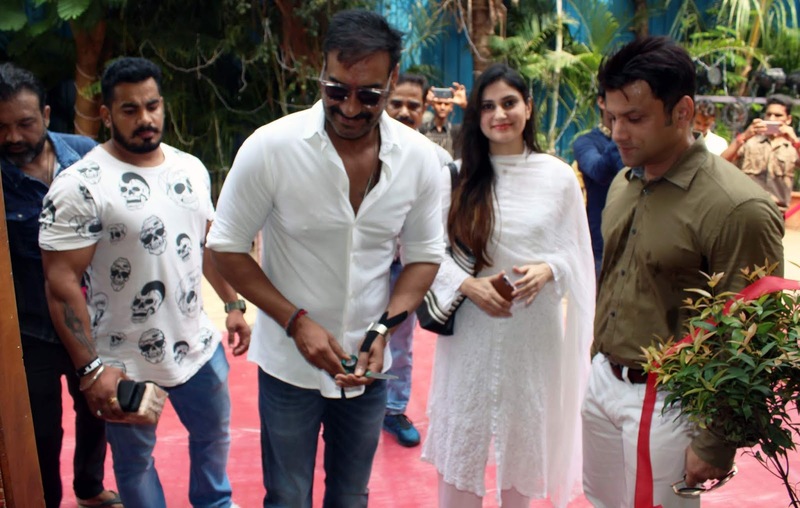 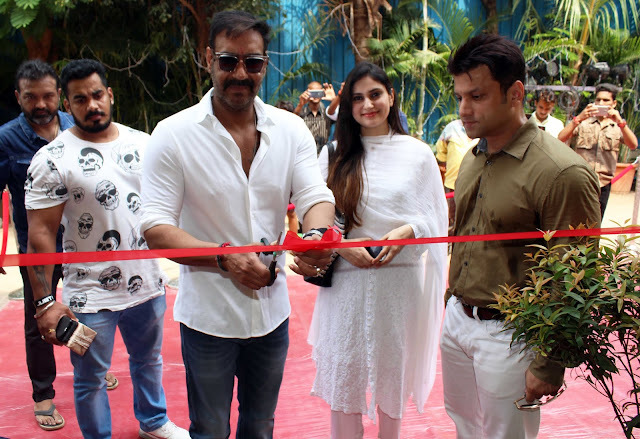 Said Ajay Devgn, "These places are certainly one-of-its-kind and I'm sure they are going to be hugely successful." 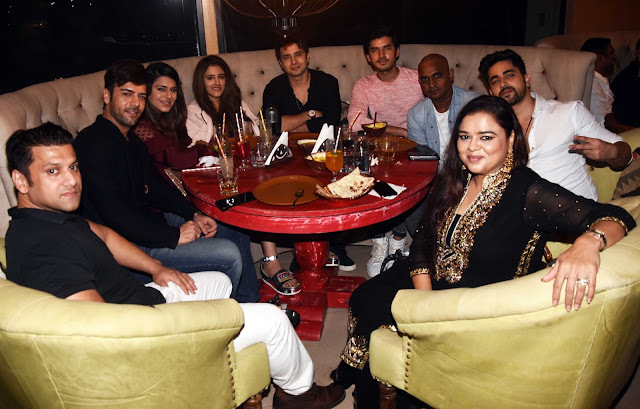 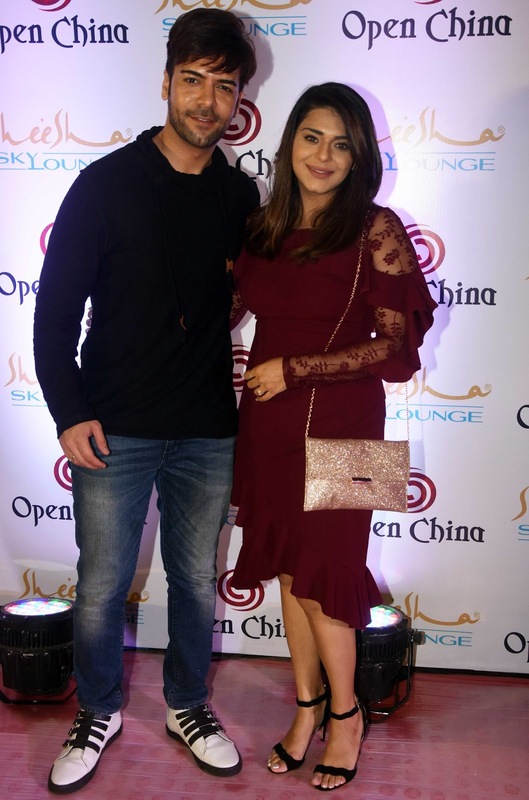 Several other celebs joined in the joyous evening including Zain Imam, Nupur Sanon, Manish Raisinghan, Gulfam Khan, Paras Kalnawat, Sanjay Gagnani, Poonam Preet & Zaan Khan who were all praises of the eclectic ambiance and flavourful delicacies. The proud brand owner Ali Reza Abdi stated, "I'm happy about our continual success. 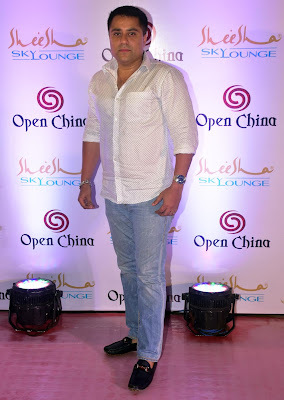 I would like to thank all our brand loyalists for their ardent support to Sheesha Sky Lounge. 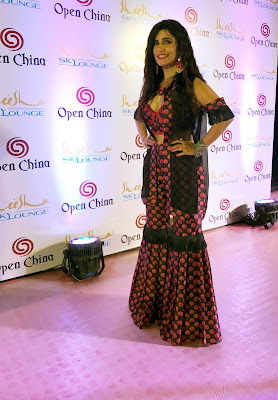 On public demand and our willingness to cater to varied tastes, we have launched Open China serving Continental & Chinese dishes. 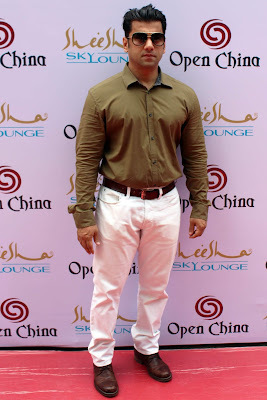 Come on over to our new destination for a delightful experience." The gracious hosts Ali Reza Abdi & his wife Sakina Abdi ensured a memorable evening for everyone present and announced both the places open for everyone across the city and beyond.